Glacier Jetski Adventures is owned and operated by Charlie and Rebecca "Bec" Howard, their young son Mason and loyal Alaskan mutt Oso completes this small Alaskan family guiding service. 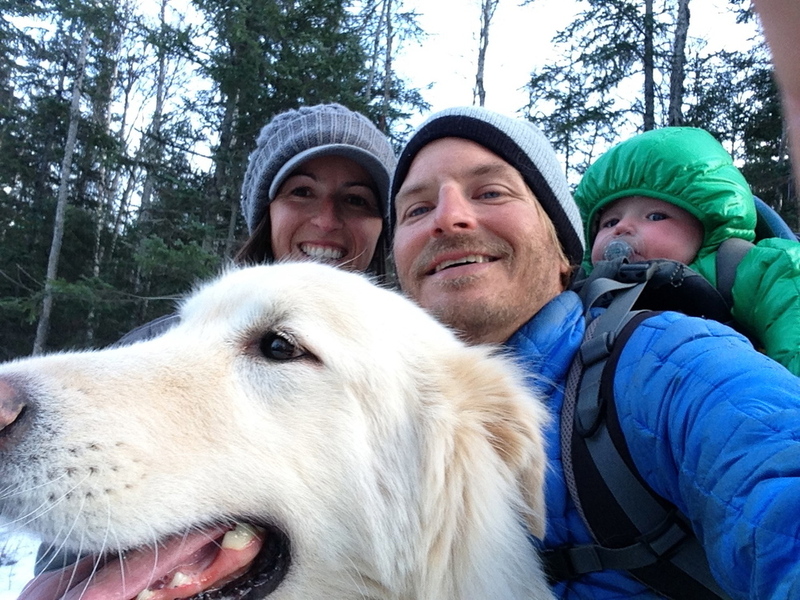 Charlie is a born and raised Alaskan who has a lifetime of experience guiding clients into the backcountry of Alaska. He is most well known for guiding for over a decade on the class 5 waters of Sixmile Creek, Alaska's most exciting and dangerous commercially rafted river. He also worked for years as a backcountry snowmobile guide in Alaska, which is where he would eventually meet and fall in love with one of his clients- Bec. Bec was born and raised far from the glaciers of Prince William Sound in the heart of horse and cattle country in southern Australia. When she was a young child her father went on a trip with his mates to explore Alaska, the post card he sent home to her never left her wall and neither did the fascination with the distant mountains. She finally reached her dream when in the winter of 2011 she stepped foot off the plane and onto the icy ground. She quickly purchased a van and spent the rest of the winter and following summer exploring the state, on her first guided trip- a snowmobile tour she would meet her future husband. Married in 2014, Bec would be the first one to support Charlie's dream of starting his own new and exciting adventure tour company, in 2015, after the birth of their first child Mason, they opened Glacier Jetski Adventures. They now welcome you to join their young family on the waters of Prince William Sound so they can show you the Alaskan adventure you've been dreaming of!